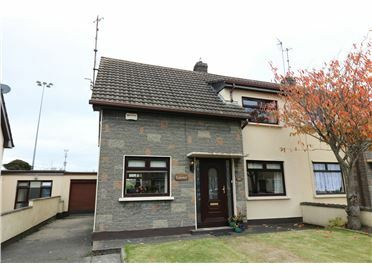 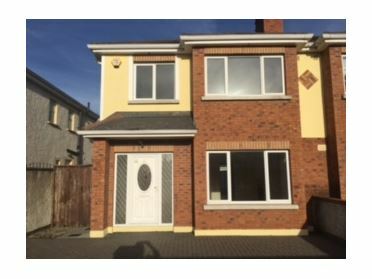 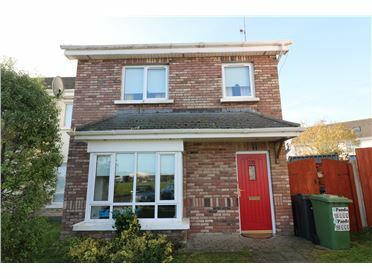 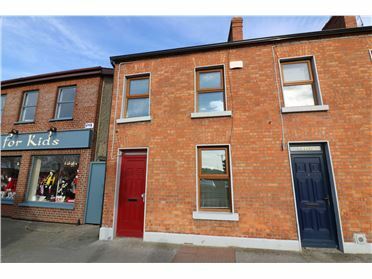 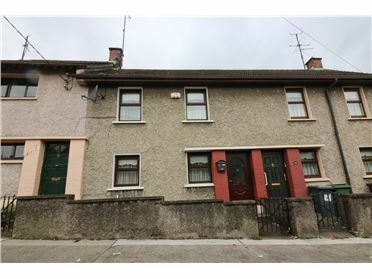 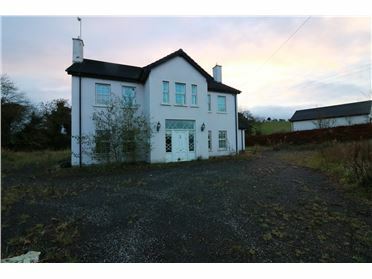 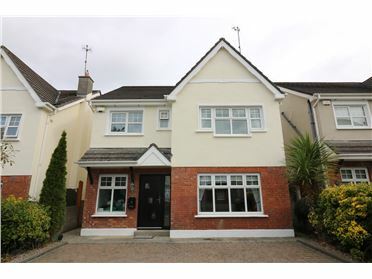 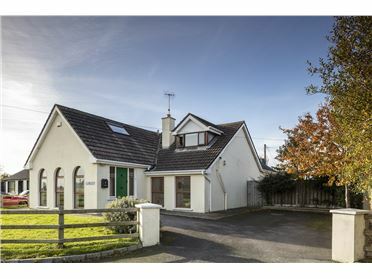 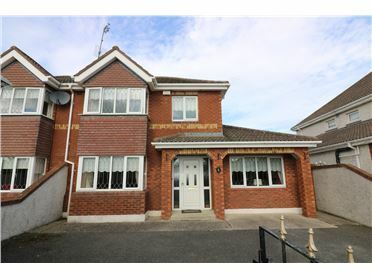 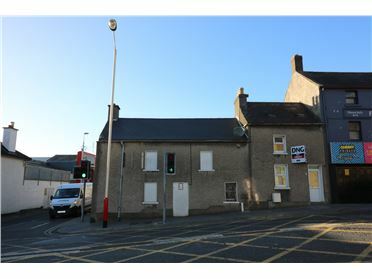 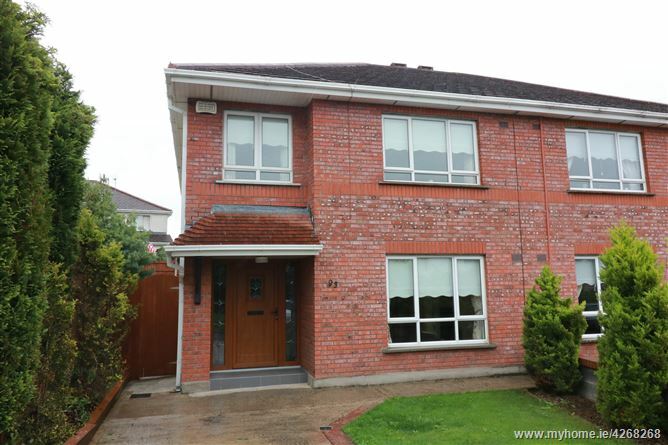 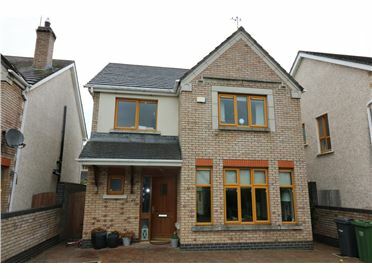 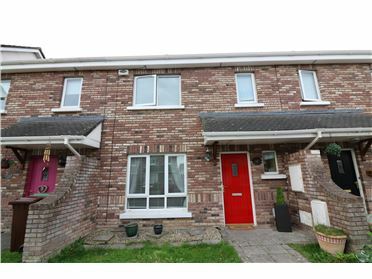 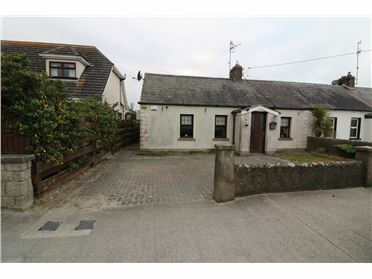 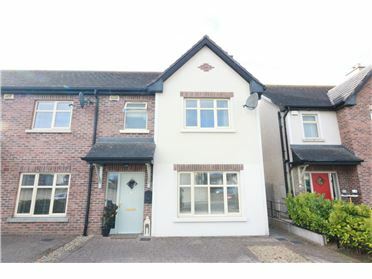 DNG Brady are delighted to present this modern 4 bed semi-detached property in this much sought after area, C. 1km from Drogheda town centre. 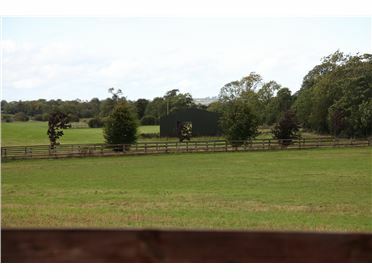 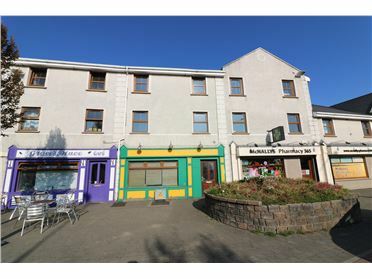 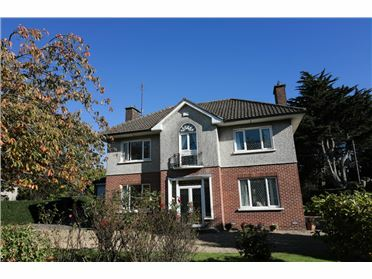 The property is bright and spacious and extends to C. 1300 sq.ft. 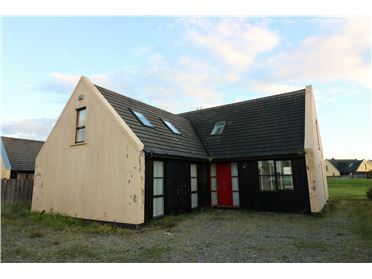 Property comes with all mod-cons and fully furnished. 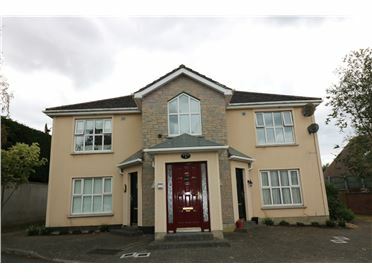 Accommodation comprises entrance hall, living-room, dining-room, kitchen, utility room, downstairs w.c., 4 bedrooms (main ensuite) and family bathroom.